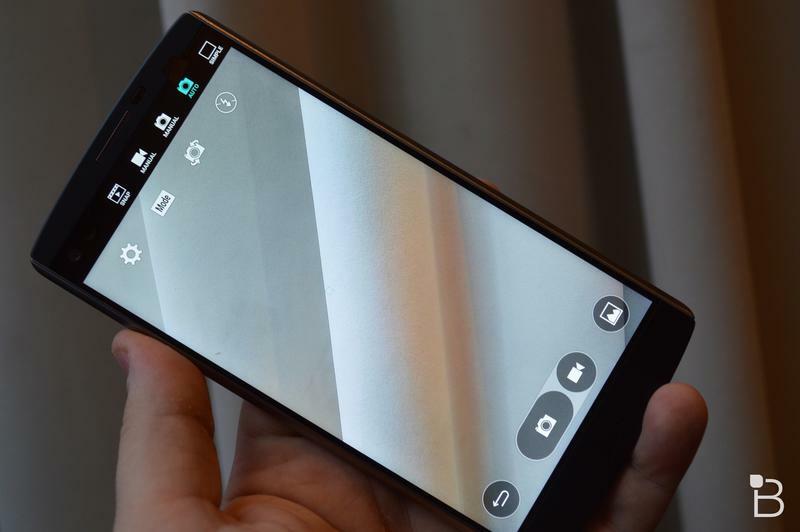 LG on Friday announced that its new V10 smartphone, a device that will usher in a fresh family of devices that sit a level above its “G” series,” is now shipping around the world. 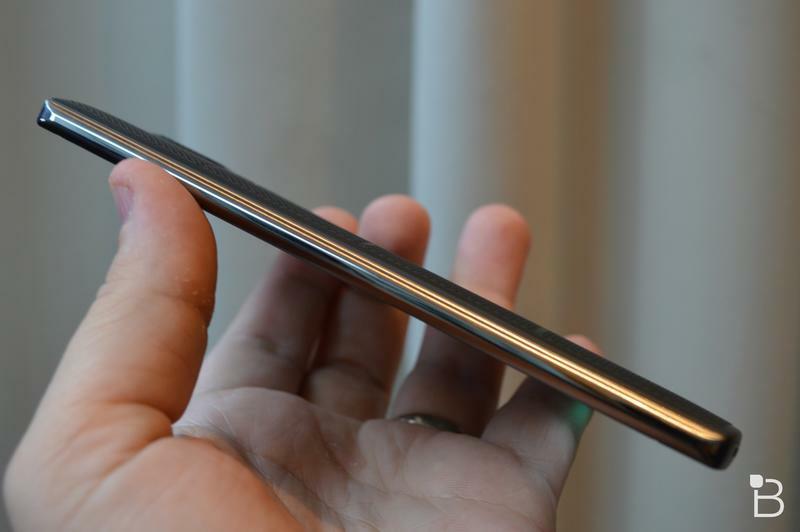 The device should be making its debut on U.S. carriers such as T-Mobile today, while Verizon and AT&T are still accepting pre-orders before shipments begin in early November. 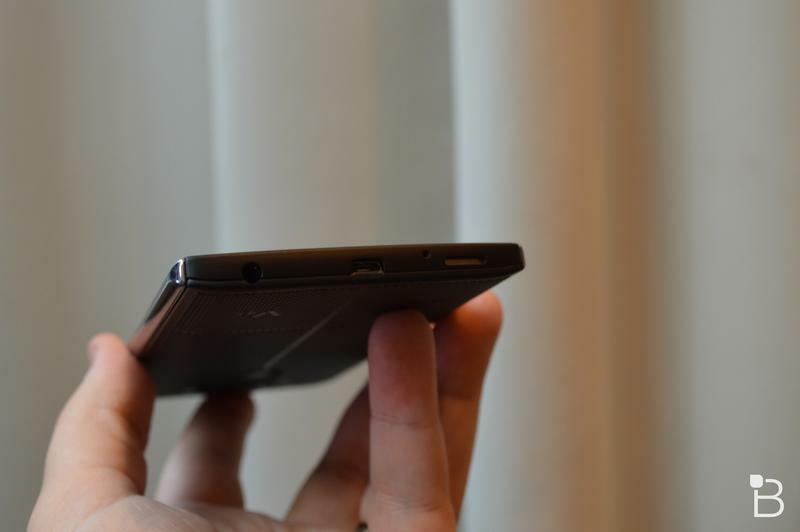 It’s also being sold in China and Hong Kong and will soon launch in additional North American markets, Europe, Asia, the Middle East, Latin America and CIS. 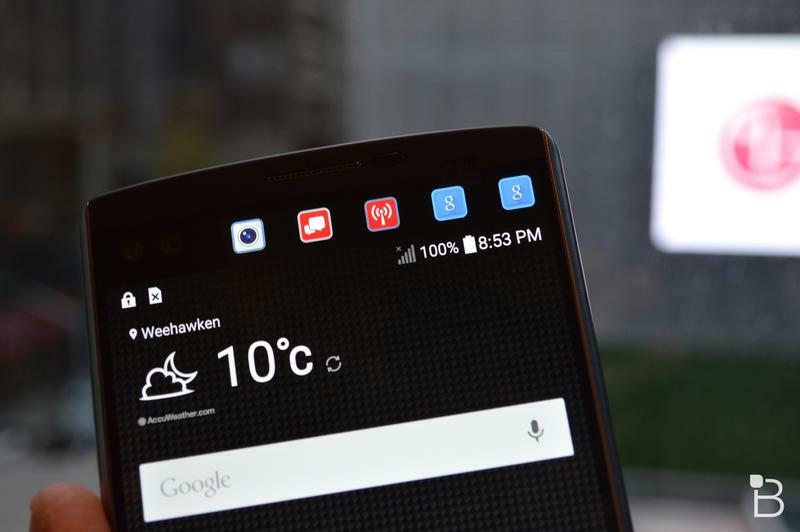 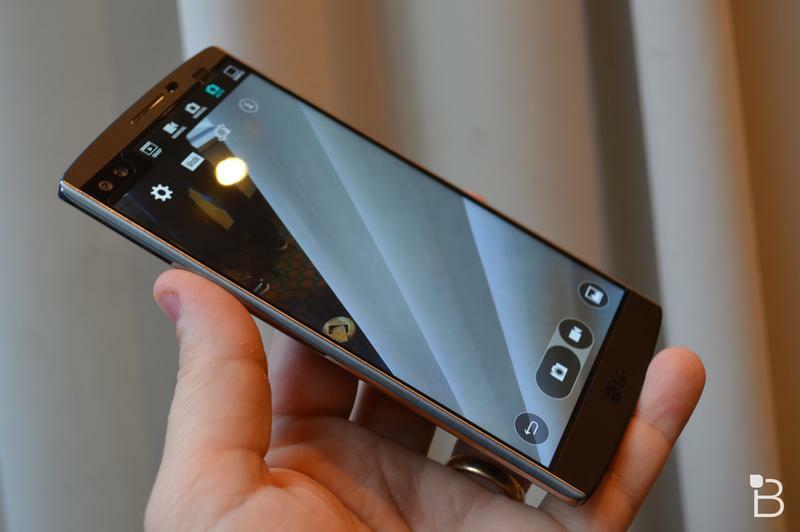 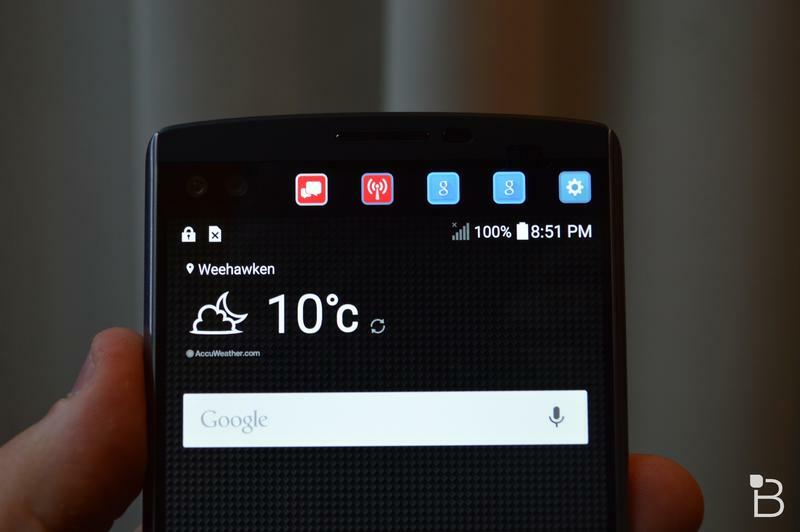 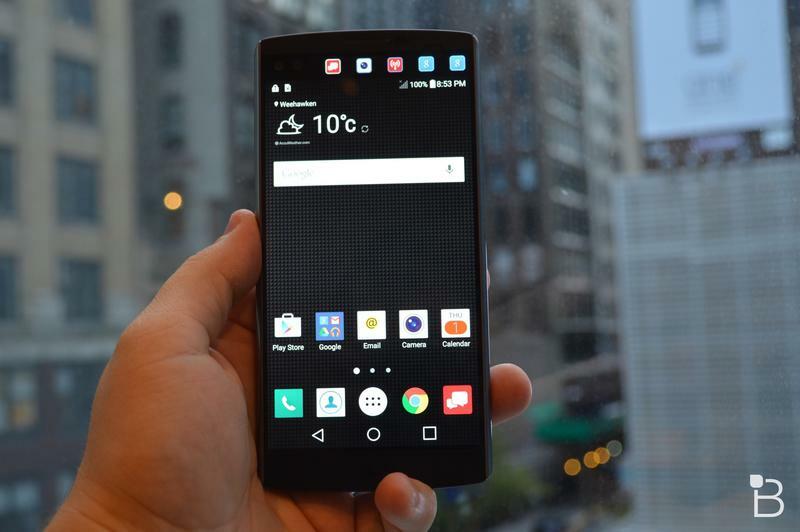 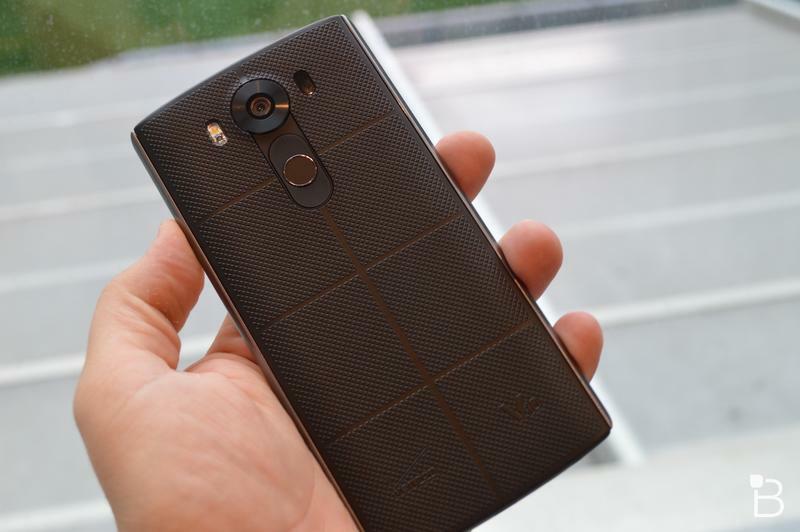 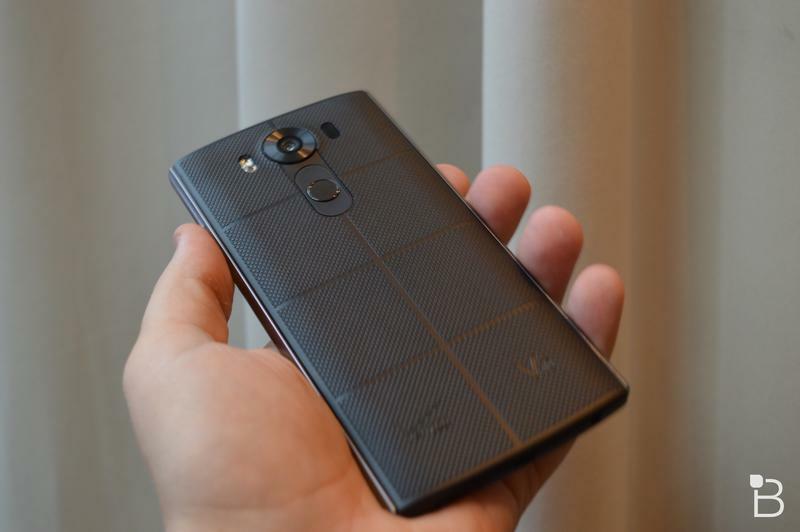 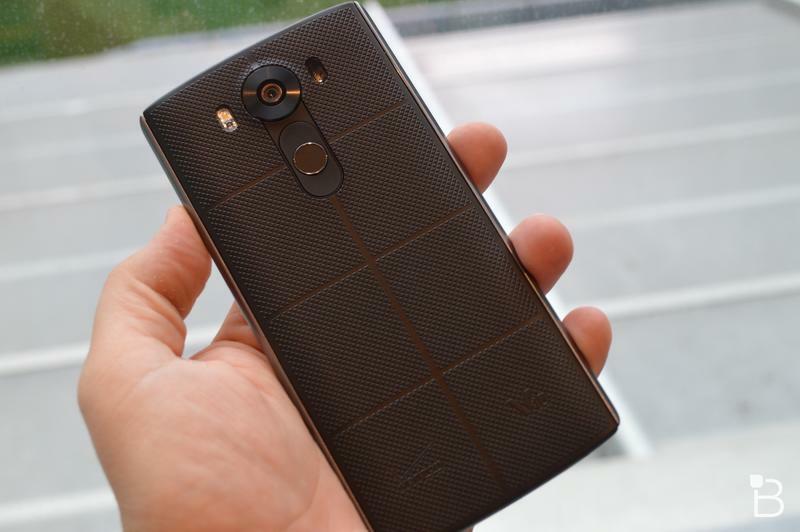 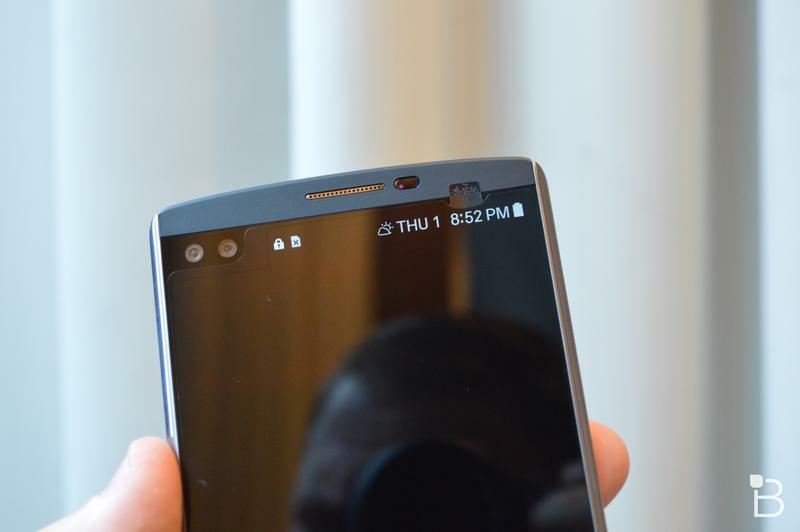 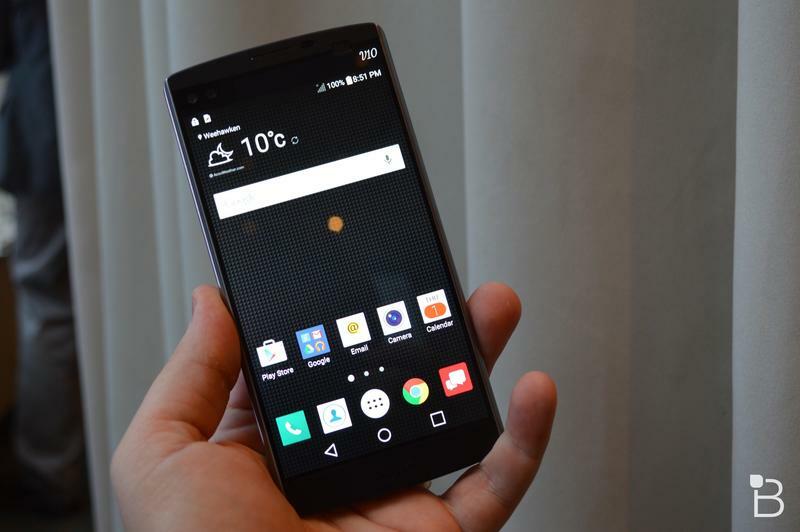 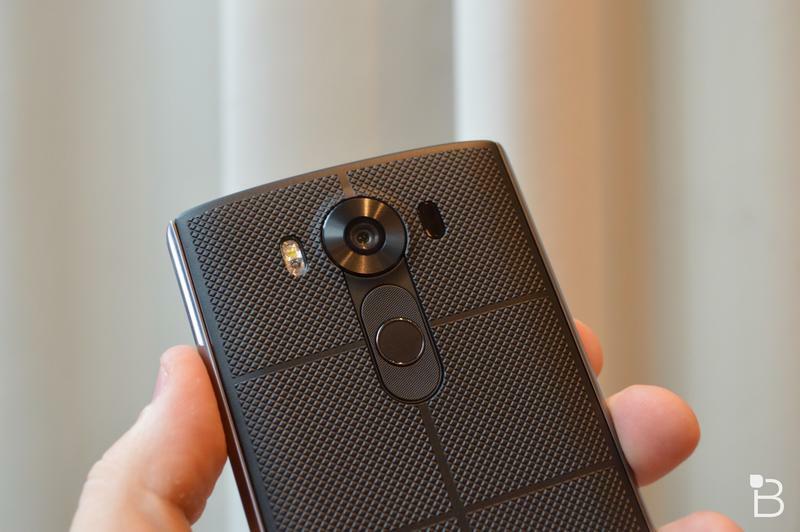 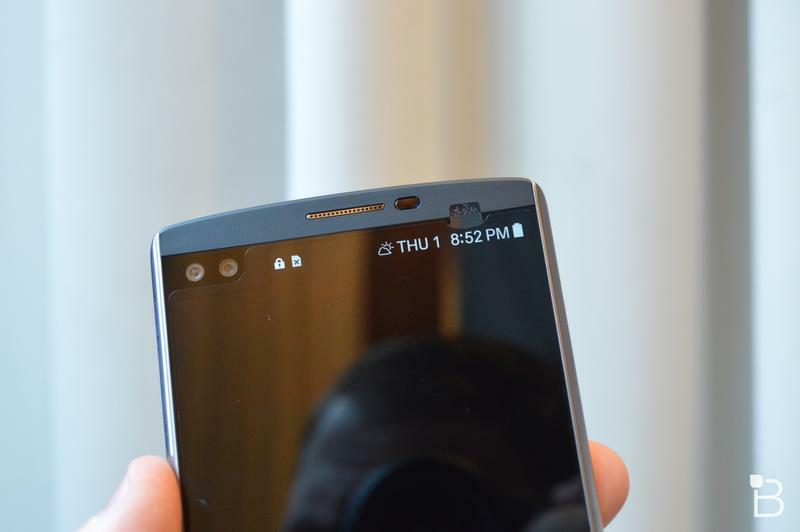 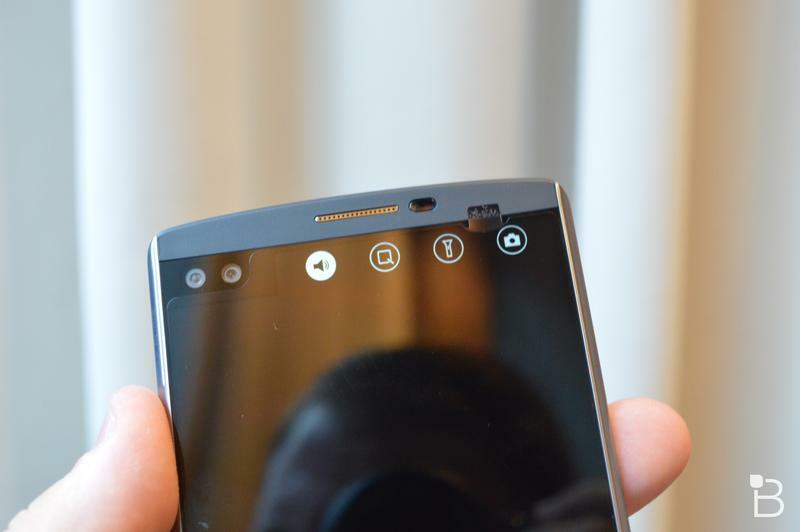 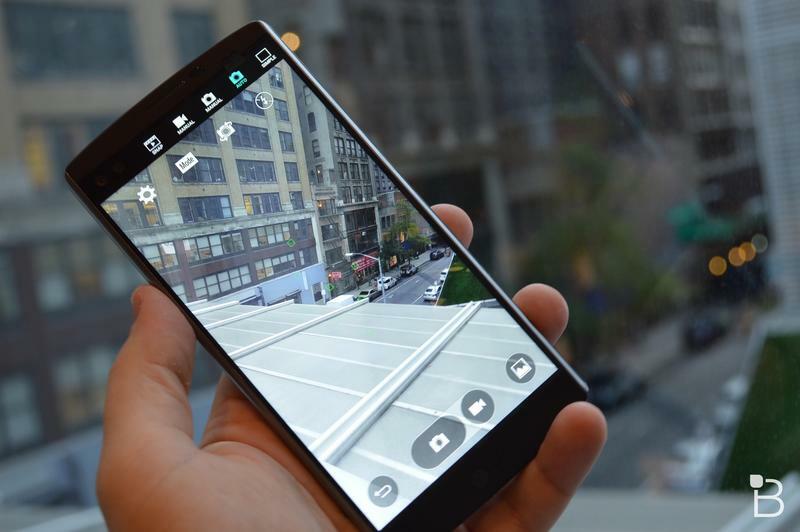 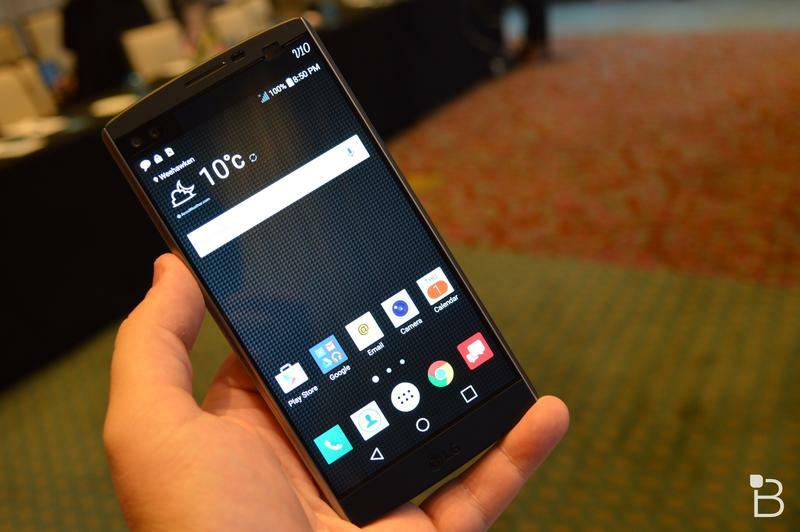 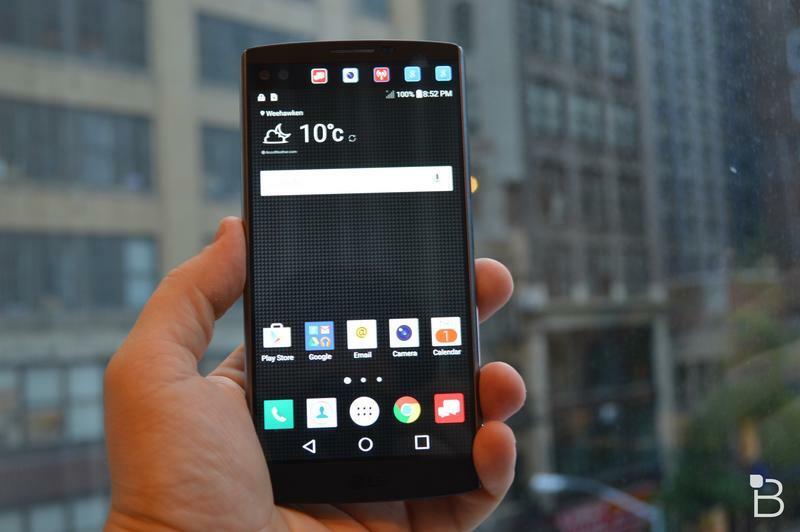 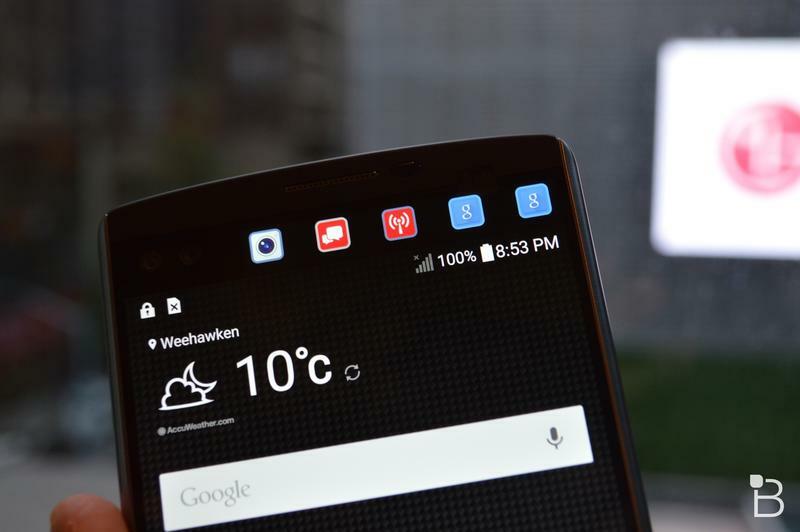 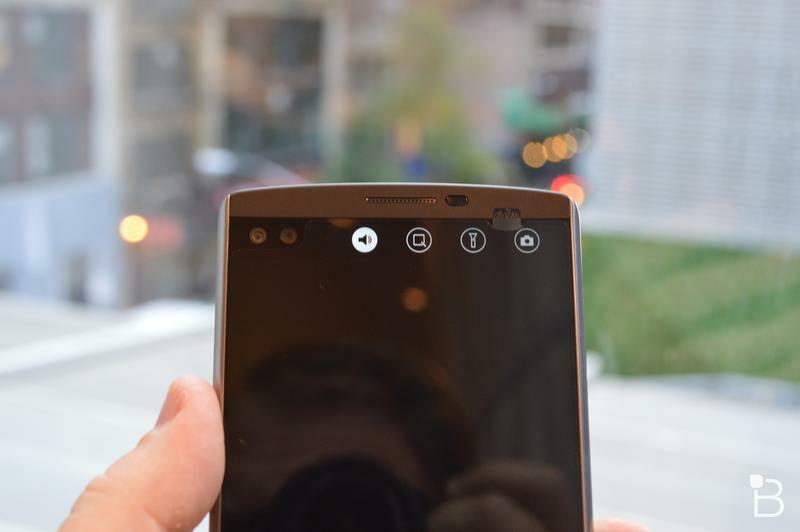 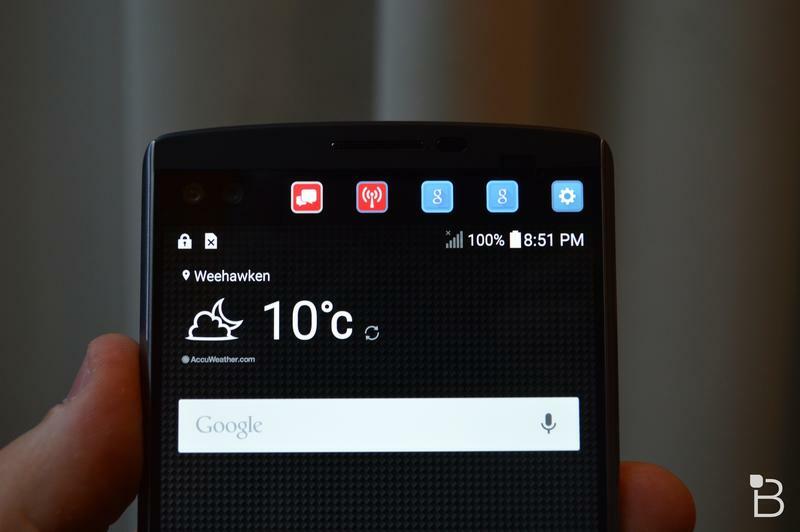 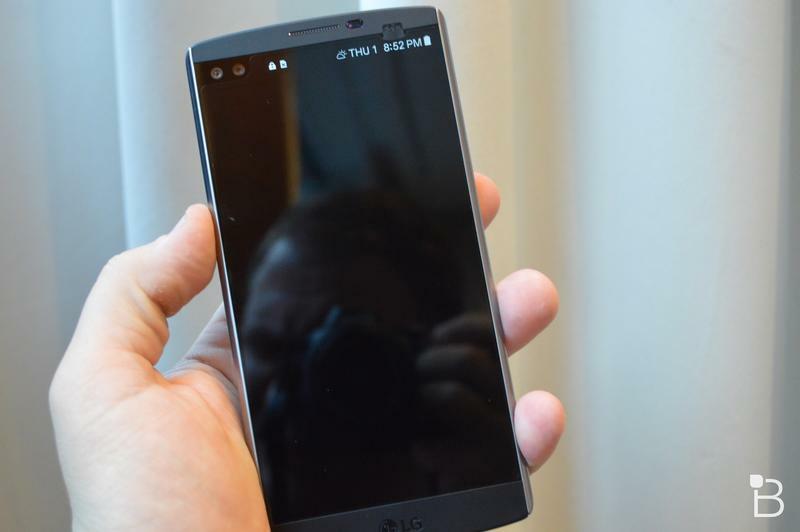 The LG V10 has a lot of the same components as the LG G4, including a Snapdragon 808 processor and the same camera, but adds 64GB of expandable storage, swaps out the front-facing camera for two 5MP front-facing shooters, adds a larger 5.7-inch Quad HD display and bumps the RAM up to 4GB. 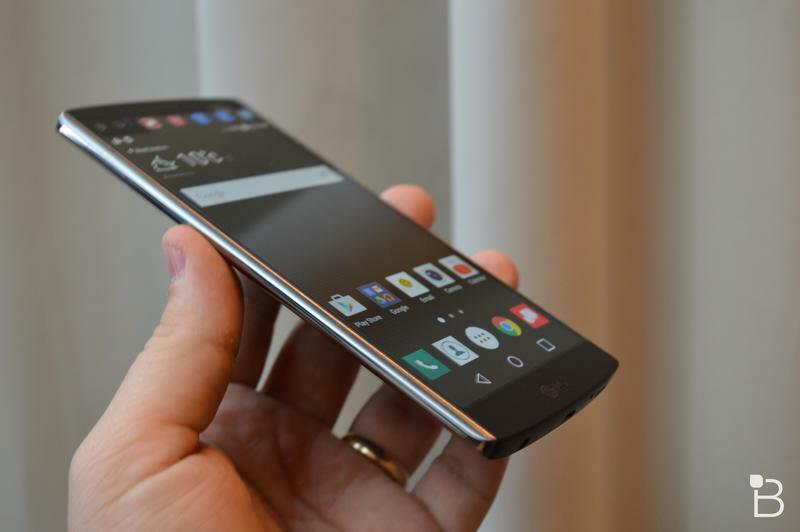 It also has a more premium industrial design made out of stainless steel and “Dura Skin” to prevent damage. 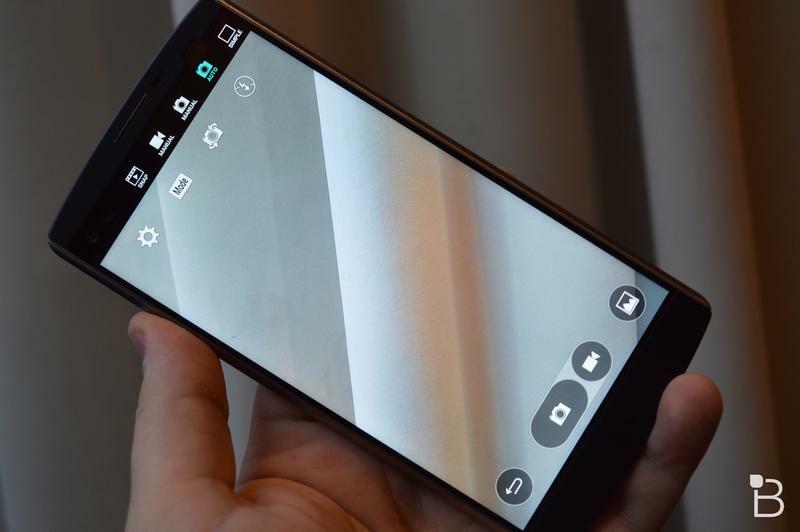 LG put a huge focus on video recording, too, with a new image processing chip to help stabilize video recordings and the addition of new manual features. 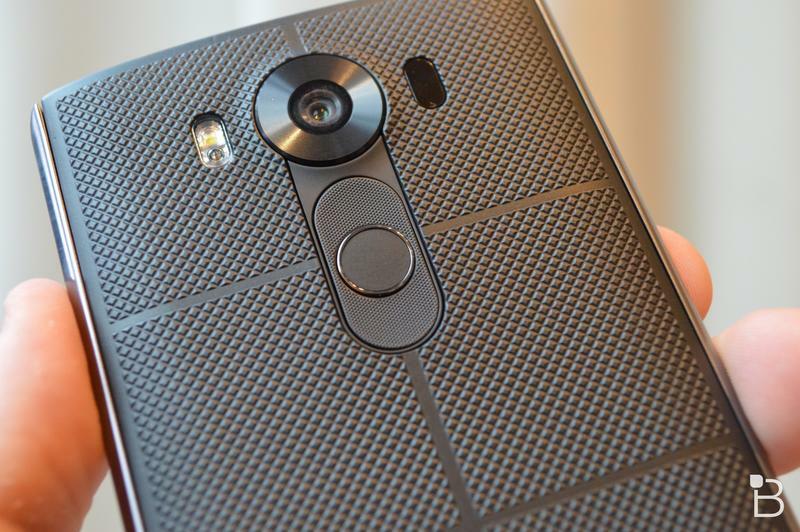 U.S. pre-orders of the V10 are also eligible for a free 200GB microSD card and an extra battery. 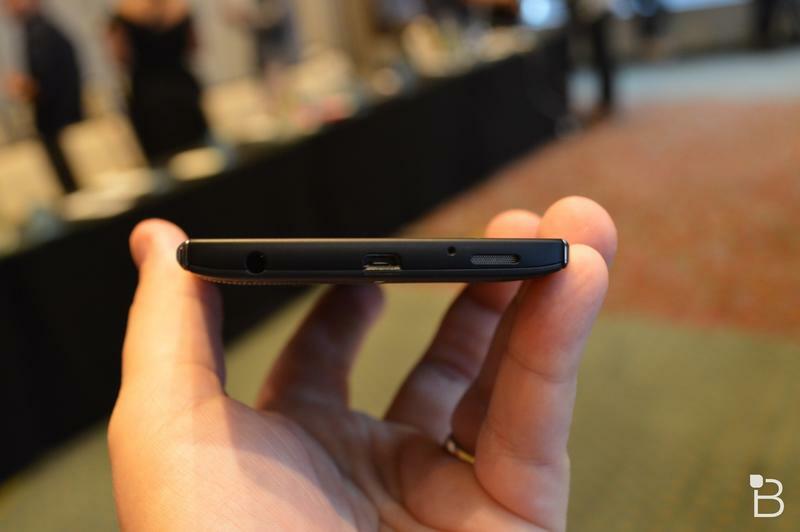 Hit the source for more information.